Check out this amazing very well maintained townhome in Downtown Fort Worth! 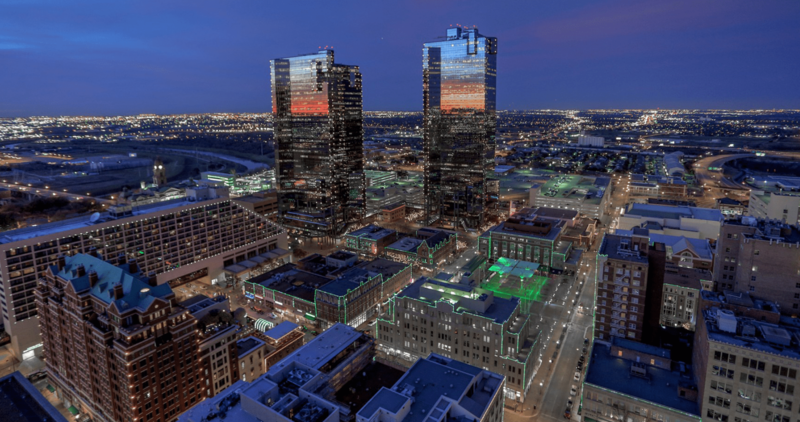 Walking distance to the river and Tarrant County College, and all the dining, shopping and entertainment downtown Fort Worth has to offer! Beautiful fixtures, and hardwood floors! AC units were replaced in 2017 and 3 new sinks were installed in 2016. Also do not miss out on the roof top patio with a stunning downtown view of Fort Worth's skyscrapers!